A human body is covered with skin, and it is the largest exposed organ. We all want our skin to stay supple and healthy always, but with a constant gravitational pull and bad lifestyle habits, we have to deal with common issues like wrinkles, fine lines, volume loss, and loose skin tissues, etc. These are the primary indications of aging, but exposure to the sun, bad habits like smoking, environmental pollution, and loss of subcutaneous support elevates the concerns. Stress, gravity, obesity, and even sleep position contribute to premature aging. Aging is certain, but we can control its impact using either surgical or nonsurgical procedures. 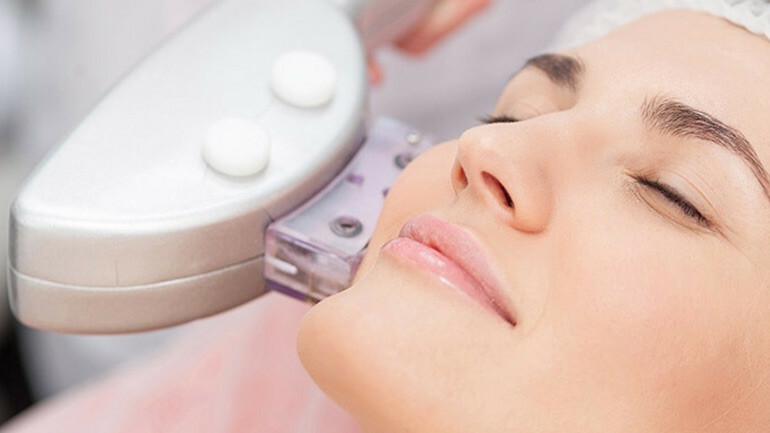 HIFU (High-Intensity Focused Ultrasound) is one such procedure which is best known to withstand aging. How one can benefit from this treatment? HIFU is mostly used to treat sagging skin on the face and acts as a non-surgical facelift procedure. It employs concentrated ultrasound energy on the targeted area mainly face and neck with a handpiece. In this procedure, skin cells are stimulated and result in rejuvenation and collagen production for better-looking skin. The overall outcome of the therapy is to promote the tightening and lifting of the saggy skin. Being a non-invasive procedure, the recovery time is next to nil. It is a “lunchtime procedure” because it can be completed in less than an hour. HIFU treatment also helps break down fat deposits and promote regeneration of newer cells. It is a clinically proven technique with no discomfort at all to the patient. If you have any queries regarding HIFU, please feel free to connect with us at info@drparagtelang.com.